Looking for a beautiful place that is easy to embrace? Level lot, easy drive from the GTA, fronting on the Severn River and literally a stone`s throw from Sparrow Lake, if you have a decent arm. 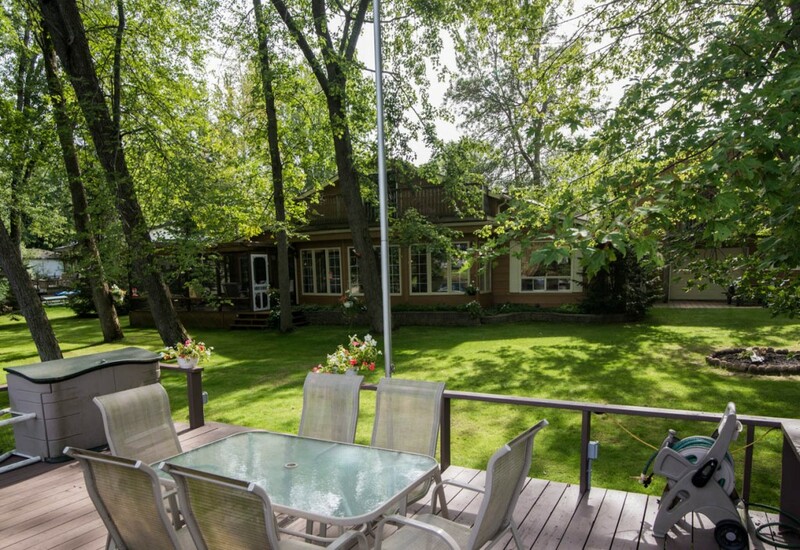 Priced at $550,000.00, this four bedroom, four bathroom beauty is poised to host large parties, large families and to be the backdrop for fabulous cottage memories. You will want to live in the Muskoka Room, but there is so much more. So many choices of venues – great room, fabulous dining room table, living room, spacious kitchen. 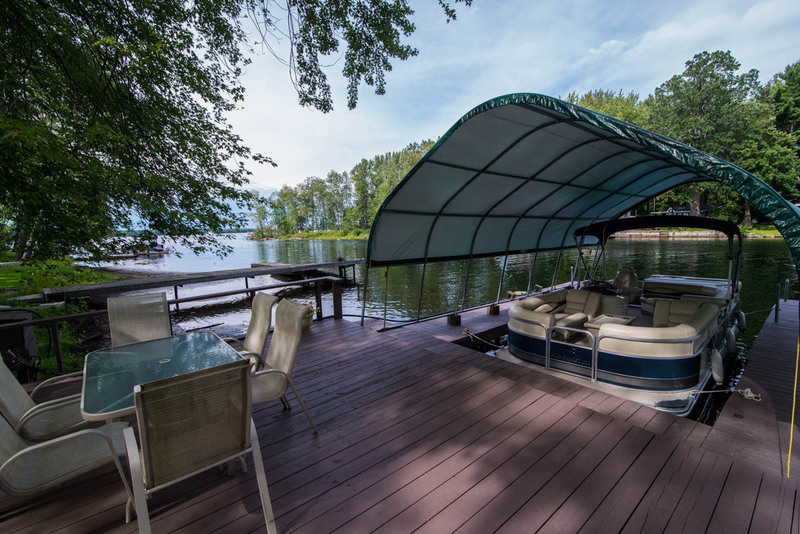 There is a waterside deck and dock with a covered boat port. Oversize bedrooms invite pajama parties for the young and the young at heart. 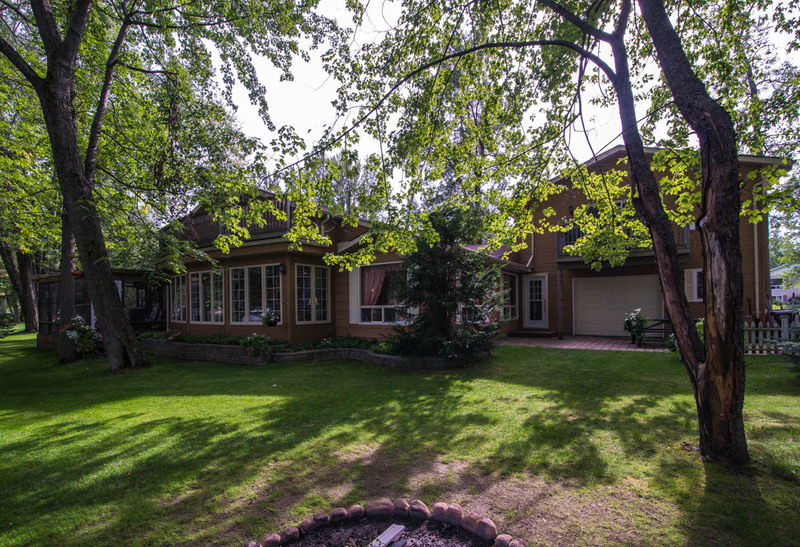 Located on a municipal, year `round road, make this cottage your own, or live here all year long. There’s a brand new septic system, and the place has been immaculately maintained. The listing is available here, and be sure to see this virtual tour. 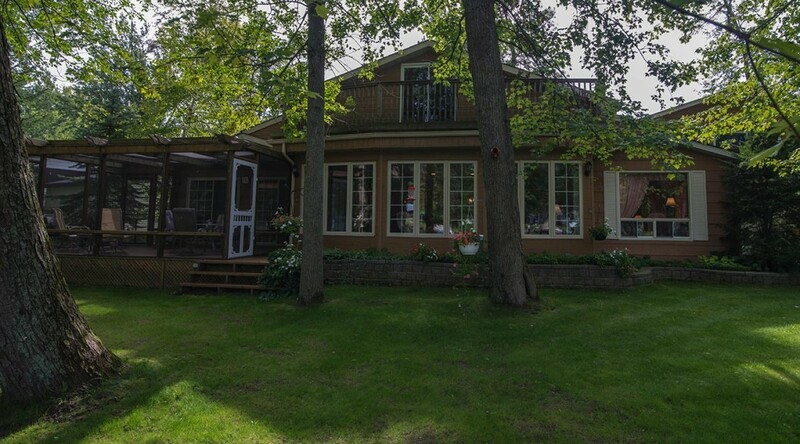 Located on the Severn River, two cottages from Sparrow Lake, this property gives you boating access anywhere from Lake Ontario to Georgian Bay. Minutes to Lake Couchiching and Lake Simcoe, you can also head in the other direction and be in Georgian Bay in less than a day.